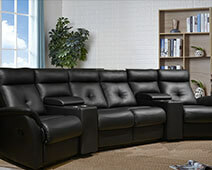 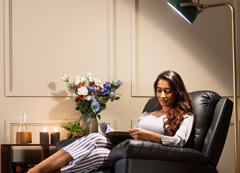 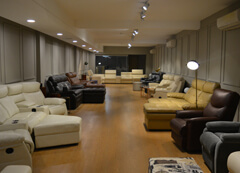 Show your spaces in the best light by placing our fashionable recliners in your display units. 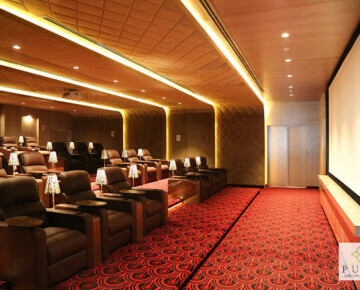 Builders & Developers can upgrade their construction projects by including special entertainment rooms in residential or office complexes. 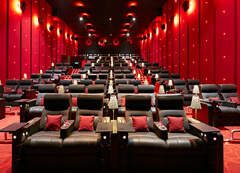 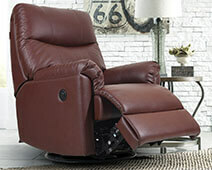 Our technologically advanced recliner chairs simply complete the idea of wholesome entertainment. 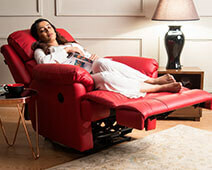 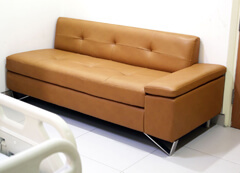 Raise the luxury quotient in your projects with our recliners.